Its May 1942 and America has joined the Second World War, committing many of its combat resources to campaigns around the world. On the East coast of America, vital shipping are being sunk by German submarines. The losses had been so terrible that the figures were being withheld from the public and for a few humiliating weeks, all coastal vessels were ordered to stay in harbour until convoys could be organised. 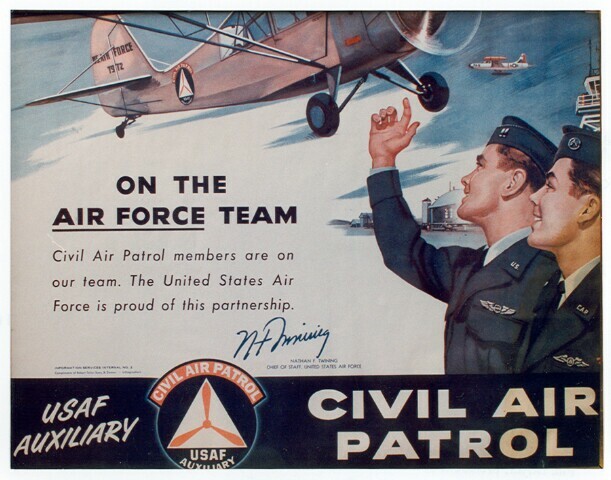 The stage was set for the creation of the Civil Air Patrol. 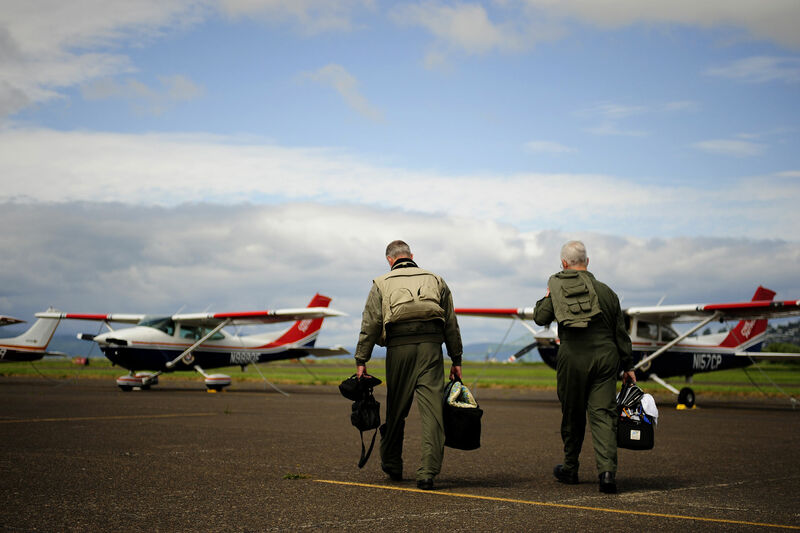 Two Oregon Wing CAP members walk towards their aircraft during a training exercise. 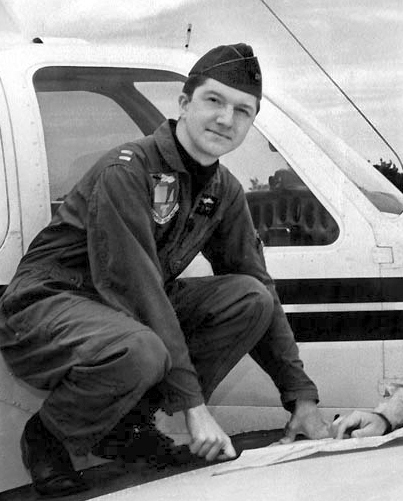 A Civil Air Patrol air search and rescue pilot. 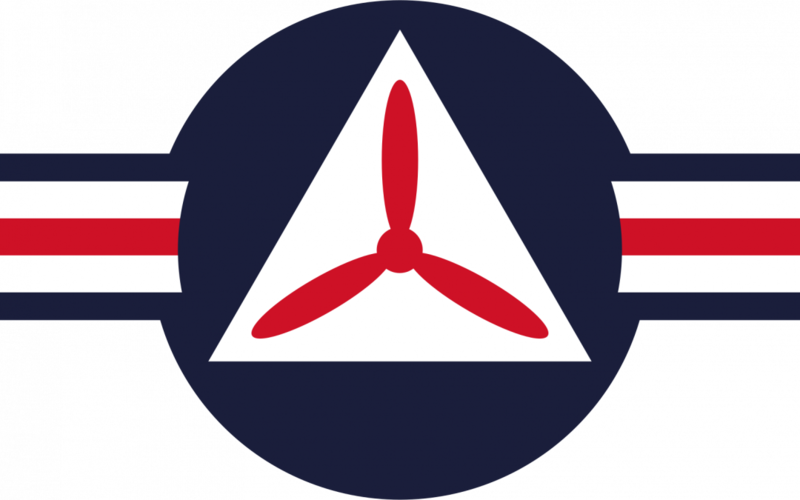 Images displayed under Creative Commons licence with thanks to the US Gov, Fry1989, the CAP and U.S. Air Force/Staff Sgt. Jacob N. Bailey.